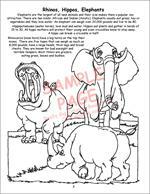 Is it a safari? Is it an exposition? Is it a trek? 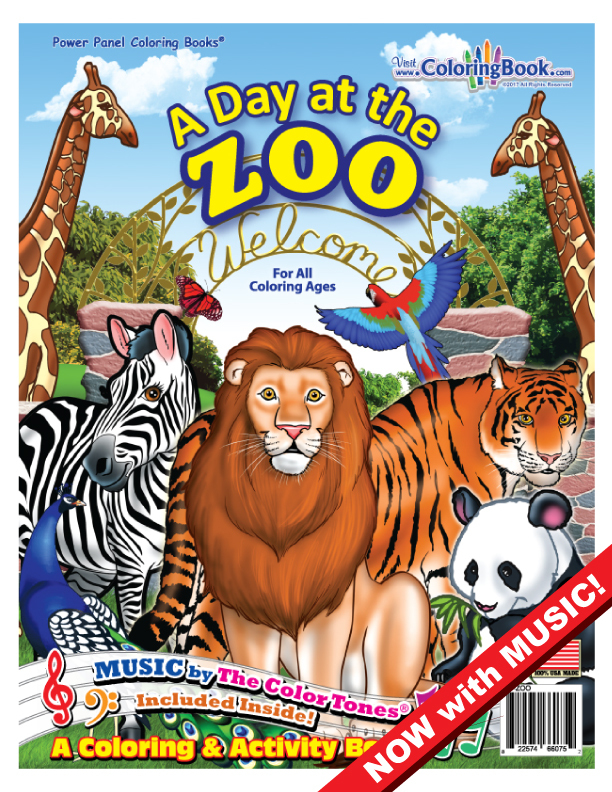 Immerse yourself in the menagerie of sights and sounds and take a trip to the zoo! 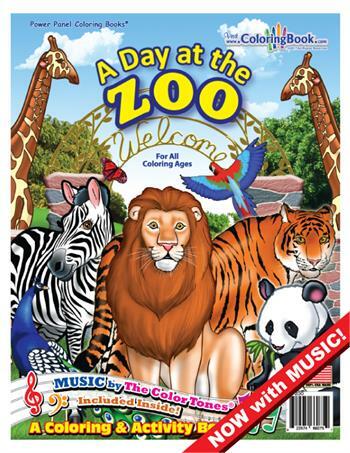 Grab your mom and your sister, too, and visit the broad array of exotic wildlife featured in The Zoo Animals Power Panel with the “At the Zoo” Song. 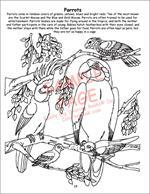 Kids of all ages will delight in coloring the realistic, life-like drawings of monkeys, giraffes, birds, sea creatures and more. 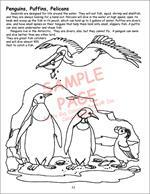 Used in schools, gift shops of zoos and gardens, this is a great selling retail item as well.